Buongiorno and welcome to my website! 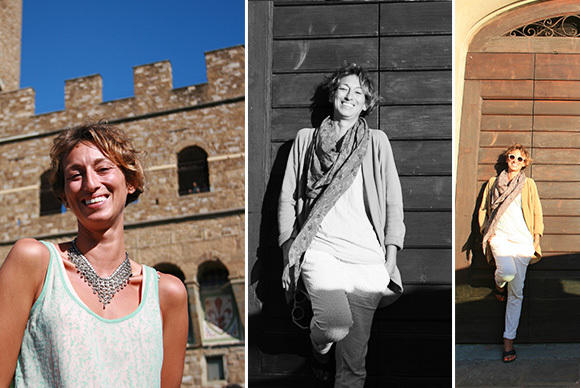 My name is Lisa Melani and I am an official tour guide for Florence and its enchanting surroundings in Tuscany. I offer guided tours in the town of Florence and I organize special visits of Tuscany. Since 2001 I have taken great pleasure in providing professional and personalized services to visitor from all corners of the world.In the range of services I offer you can choose among the “classical tours” which give you a panoramic view of the finest treasures Florence and Tuscany offer, and “personalized tours” that are created on the basis of your specific interests and desires.